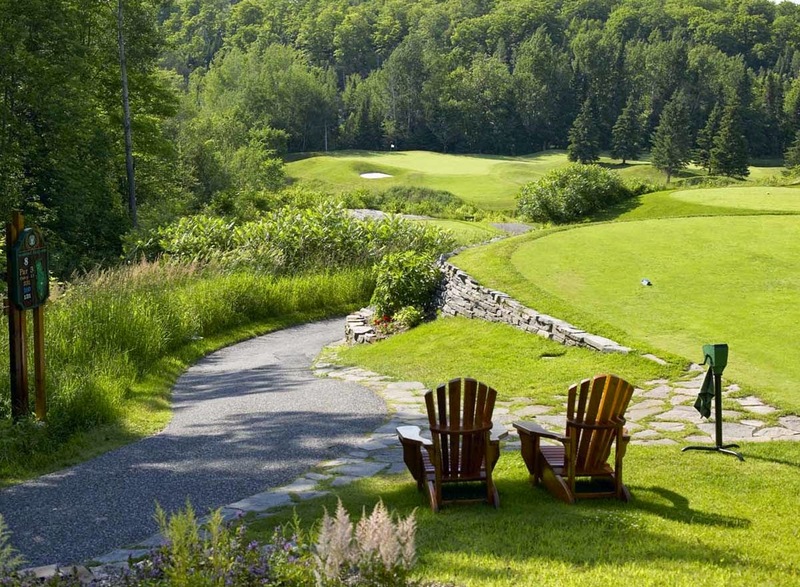 Here's a few quick facts from my weekend golf adventure to the Muskoka Region of Ontario for rounds at Muskoka Bay Club, Deerhurst Resort Highlands Golf Course and Taboo Resort. Some golf related some not so much. During round beverages - Between my buddy Brian and I.
Hardest Par 4 - #9 at Muskoka Bay Club - To many damn rocks. Best road to course- Muskoka Beach Road to Taboo Resort - Winding road through the forest. Funniest animal that wasn't real seen on the golf course- The plastic, coyote/wolf seen near the green on a few holes at Deerhurst Resort Highlands Golf Course.